Great Opportunity in Spring Grove! 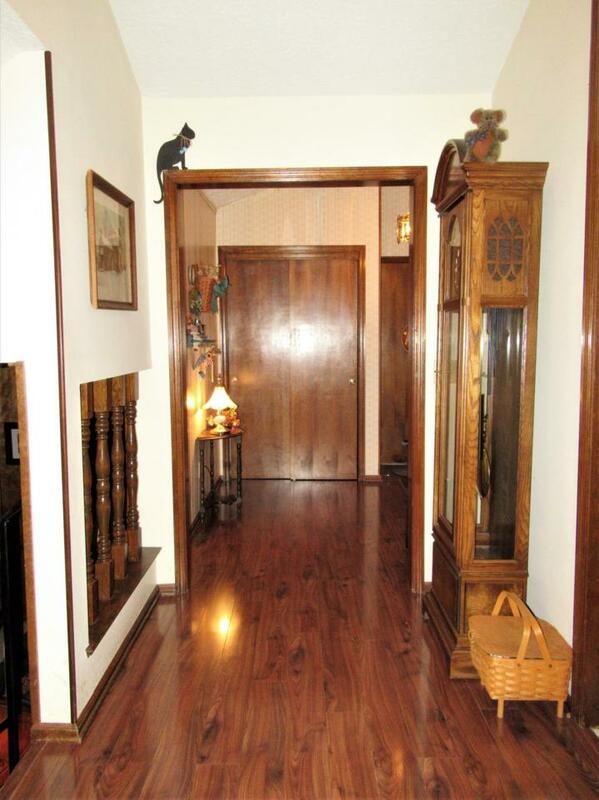 Long time owners have taken great care of this home! Over 2,200 sq feet! 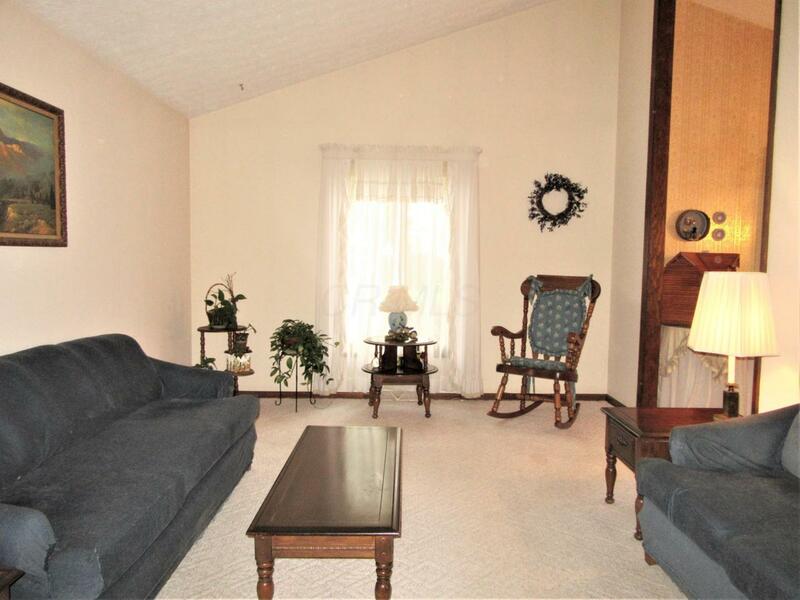 This 4 lvl split style home has 4 large bedrooms plus 2.5 baths & allows lots of room to spread out. Owners suite has owners bath with private toilet & shower & walk-in-closet plus a small balcony that over looks the large, pretty backyard. Lower level offers a wet bar, wood burning fireplace with an insert, & walks out to a private concrete patio. 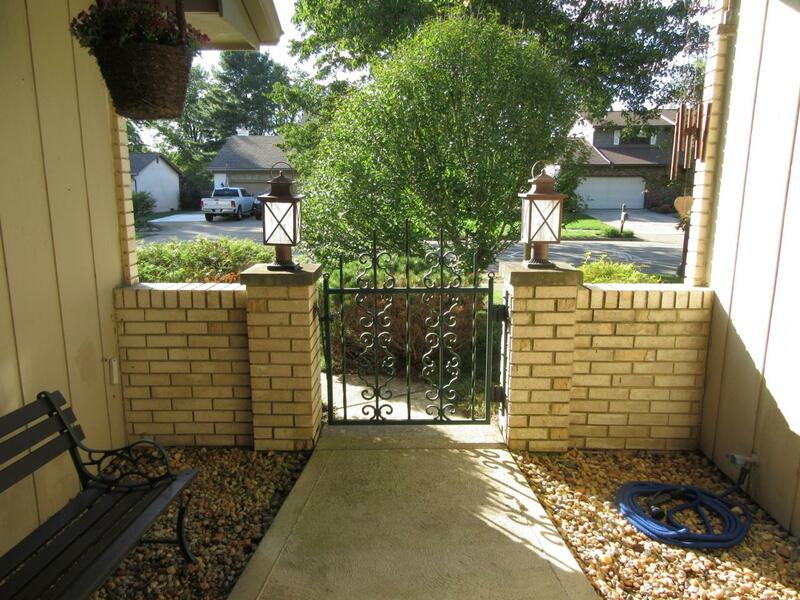 Low maintenance Brick & stucco exterior plus concrete driveway! Updated laminate flooring on most of main level. Newer roof and HVAC. 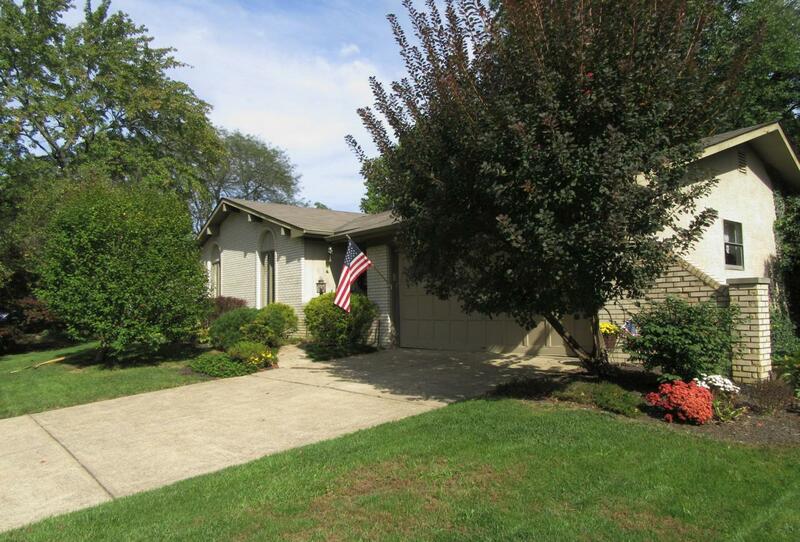 Great Westerville location & just minutes to Hoover Reservoir, Uptown and 270. Clean and Neat! Solid home! Large 1/3 acre lot! Loads of potential!